Authentic Asian traditional Thai cooking class in the Stuart FL, Jensen Beach FL, Port St. Lucie FL, Palm City FL, Jupiter FL, Ft. Pierce FL, and surrounding Florida Treasure Coast area! 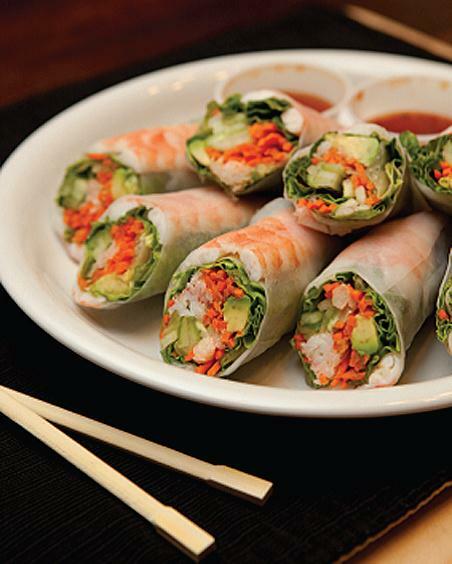 Our Stuart Asian Market initially offered Thai cooking lessons once each month. Because of its overwhelming popularity, a different Thai cuisine lesson is now offered every 2 weeks. They are conducted in a professional setting by a professional Thai Chef with 20 years' experience! Each Thai cooking class is based on authentic traditional Thai food recipes used throughout Thailand.